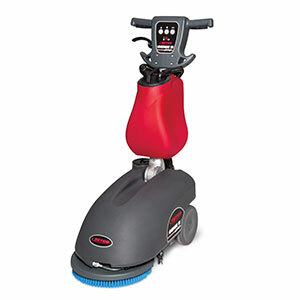 Genie® B brings the benefits of automatic scrubbing to small and congested areas that are hard to clean with traditional equipment. 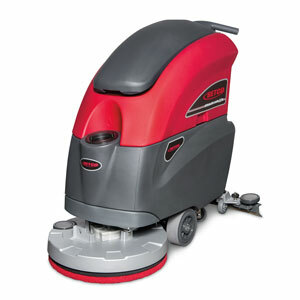 Battery operated and compact this machine can virtually replace the mop and bucket to provide more effective and efficient cleaning. The standard nylon cleaning brush transitions from smooth to textured floors making it perfect for schools hospitals retail or any institution that wants a better clean!